As a means to better support neighborhoods, every neighborhood is assigned a staff contact to the Division of Neighborhood Engagement. 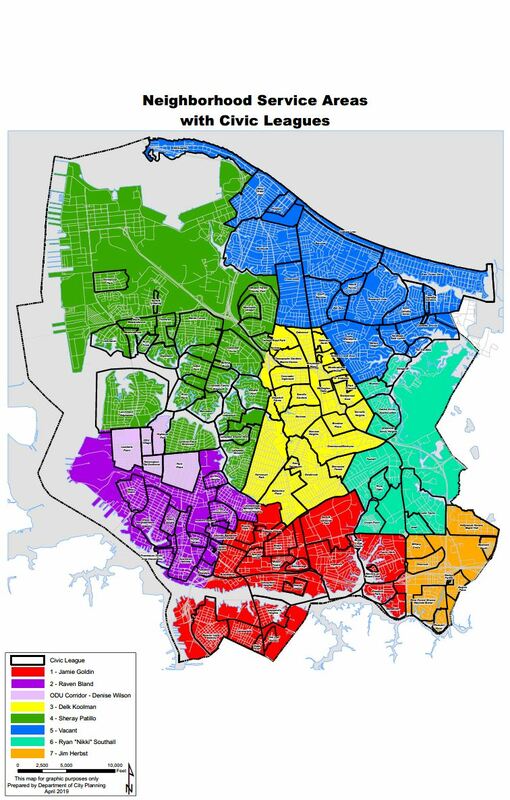 Neighborhoods fall into one of seven Neighborhood Service Areas. Staff work to facilitate increased communication between the city and community groups, connect those groups with the appropriate persons within the city and to consult on neighborhood improvement and problem solving strategies. Click on the area for a larger version.